NorCal MINIS | Northern California's Premier MINI Cooper Club: "The Scariest Car I've Ever Driven - In A Good Way"
"The Scariest Car I've Ever Driven - In A Good Way"
. . . 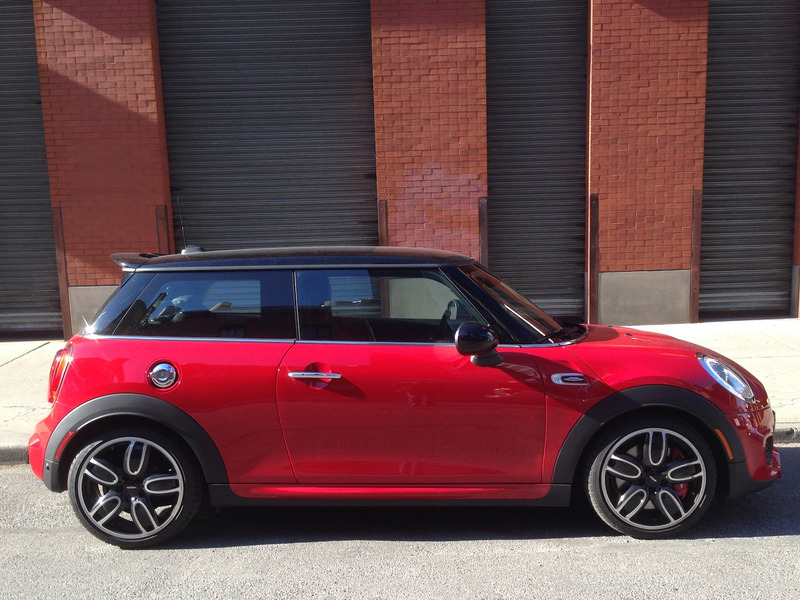 The JCW, on the other hand, thinks any speed limit is fodder for contempt. It basically wants to do 80 all the time (in other words, it wants to be on a race track), but if you're tooling along at 30, it reminds you of what every single MPH of 30 is like, in fiercely granular detail. The exhaust note is vigorous and engaging, a feisty volcano of sonic lava. The brake, clutch, and accelerator pedals all have an urgent vibe that suggest purposeful driving is the way to go and that commuting would be tiring for the left leg. . . .